Can I try using ELSA before I buy? 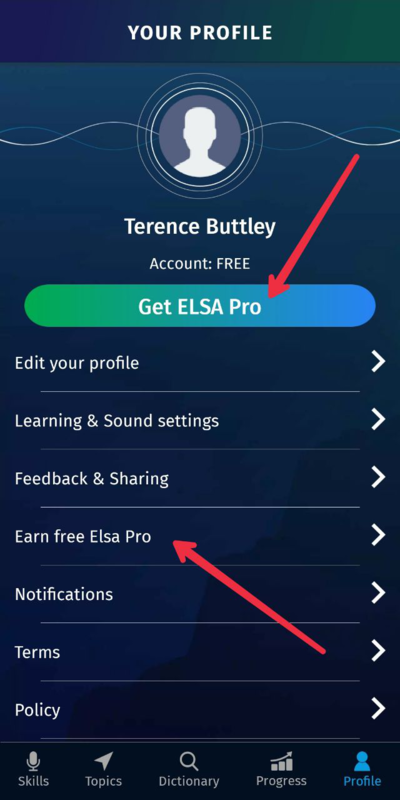 How to subscribe to ELSA PRO? Once I purchase ELSA PRO, what access do I have? Once I purchase ELSA PRO, how long do I have access to the content for? How to redeem activation code? Can I use ELSA for free? I bought a new voucher on Flash-sales event while having in-app subscription. Should I go ahead to redeem this code? New days will be added to my current days? Can I redeem more than 1 code at the same time? How to download ELSA on Google Play/iTune? How to install ELSA on your smartphone? When will new lessons and new content be available on ELSA? How to update the newest version of ELSA? Does ELSA have PC version? Can I use ELSA on iPad or Android Tablet? Can I use ELSA offline? Tell me 3 pro-tips to use ELSA? Can I continue using ELSA Pro after changing new devices? If I uninstall the app, can I still have my purchased content back? I’m an intermediate English learners? Wondering if ELSA works for me or not. How can I follow ELSA? Just login again after a week, why does my account turn into Free instead of Quarterly membership as always? Welcome onboard! You sure can. You will have unlimited access to ELSA’s curriculum completely free for 7 days. Please create an account with ELSA to activate. No payment or credit card required. For the next 7 days, you can access every lesson for free. The first 2 lesson of every module are always free. Have fun! Log into your Paypal account and confirm the purchase! Follow the instructions in the email to redeem your code and you are now an ELSA Pro member! *Chú ý: Vì ngân hàng thường không thực hiện chuyển khoản vào cuối tuần (Chiều thứ 7 và chủ nhật), ELSA chỉ có thể nhận thanh toán và thực hiện gửi code cho bạn vào thứ hai - thứ ba. Cách 2: Điền thông tin tại ĐÂY và nhận hàng trong vòng 2-5 ngày. You will also have access to ongoing new contents that we release on regular basis. It depends on the membership package that you choose. Your access to content will expire when your membership is expired. If you purchase a Lifetime membership, you will always have lifetime access with lifetime customer support. WARNING!!! Please note that if you are currently on subscription membership (paid directly by Google/iTune), please wait till your membership expire, remember to cancel your automatic subscription (https://goo.gl/o4abJE ), and then apply the voucher. No you shouldn’t. 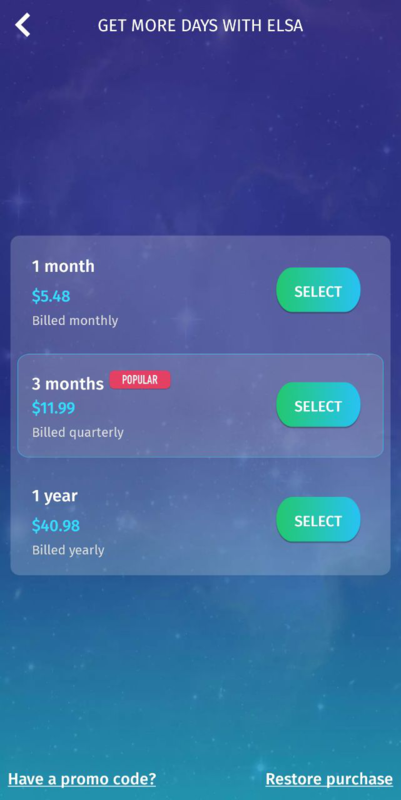 Please note that if you are currently on in-app subscription (paid directly by Google/iTune), please wait till your membership expire, remember to cancel your automatic subscription (https://goo.gl/o4abJE) , and then apply the voucher. - Your profile status will only show what type of membership you are on, but NOT the new days you just bought from the voucher. - The voucher will start counting the days since the day you redeemed. So if you are on membership, you will lose these days. If you are NOT currently on IN-APP SUBSCRIPTION , you can redeem more than 1 code at the same time. Your status will show the combined number of days remaining for all the codes you bought. For example: if you have two 3-month codes, you can redeem both codes, and your profile should say 6 months remaining. If you are currently on IN-APP SUBSCRIPTION: You should NOT redeem your code. You should wait until your membership expired ⇒ cancel their membership first ⇒ and then redeem the new code. ELSA Speak is available on Google Play and App Store. Please search for the keywords "ELSA Speak" on each store to download and install the app. We release new content every two weeks, with about 10-15 new lessons per release, across multiple topics. If you have any topic you want to practice, please send us an email at support@elsanow.io and we will do our best to accommodate your request (if there's enough demand for the same topic). We will keep you guys posted of new updates via email. To download ELSA: ELSA Speak is available on Google Play and App Store. Please search for the keywords "ELSA Speak" on each store to download and install the app. Strong and stable internet connection. Yes. Please install ELSA again, use your Pro account to login, hit the restore button (Profile => Get ELSA Pro => Restore purchase) and follow the instructions. Then go ahead to take an Assessment Test to get your own curriculum based on your skillset. Click here for instructions. 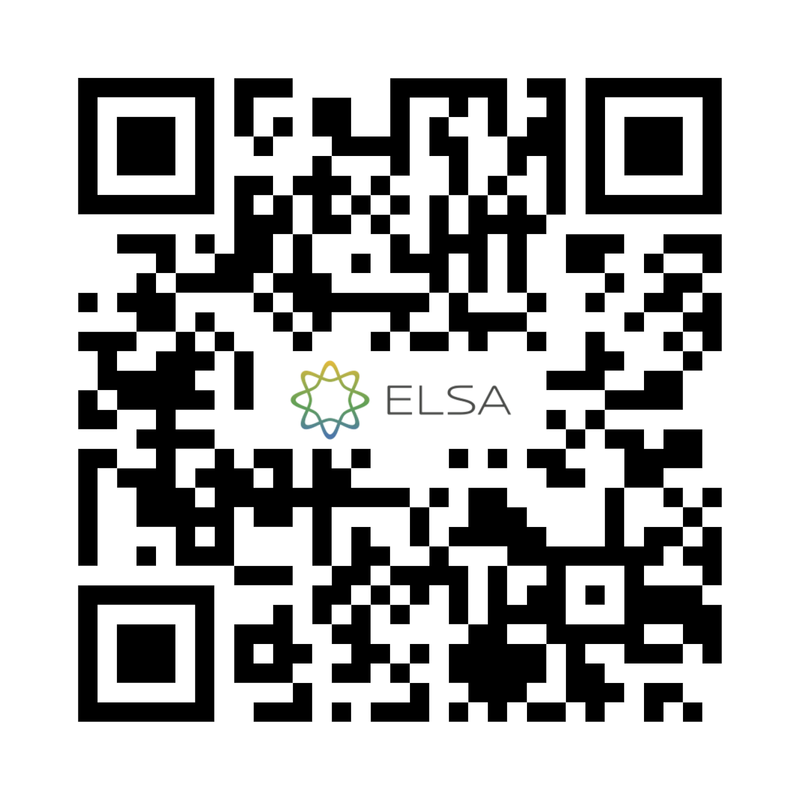 Please kindly email us at support@elsanow.io for any support. The code that user used to activate his/her account.